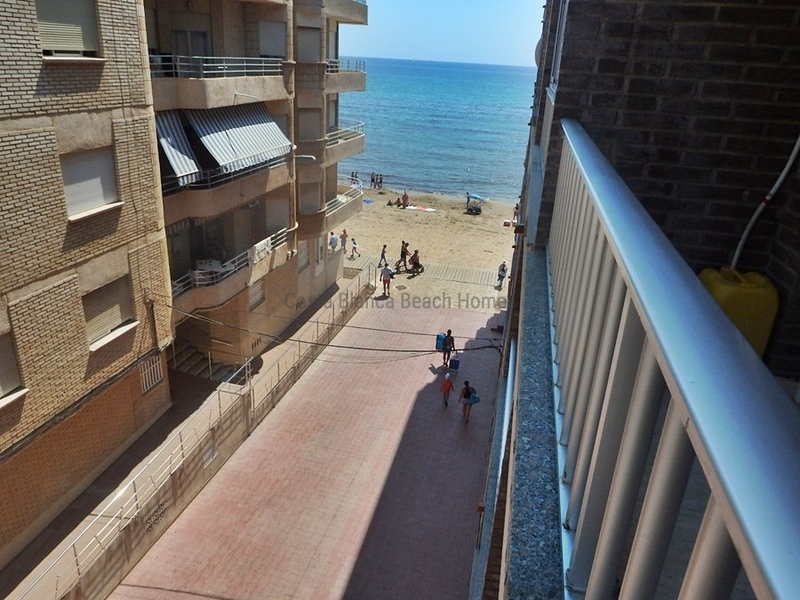 Do you want to buy an appartment on the beach? 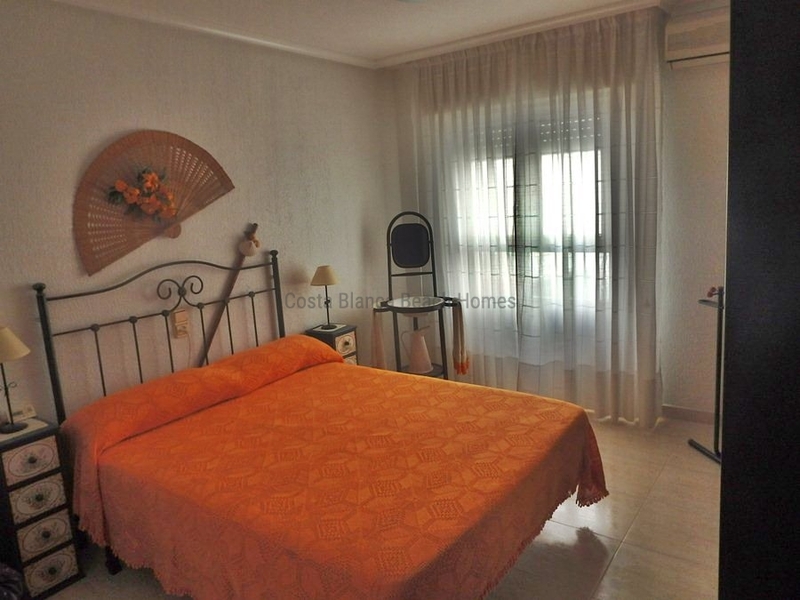 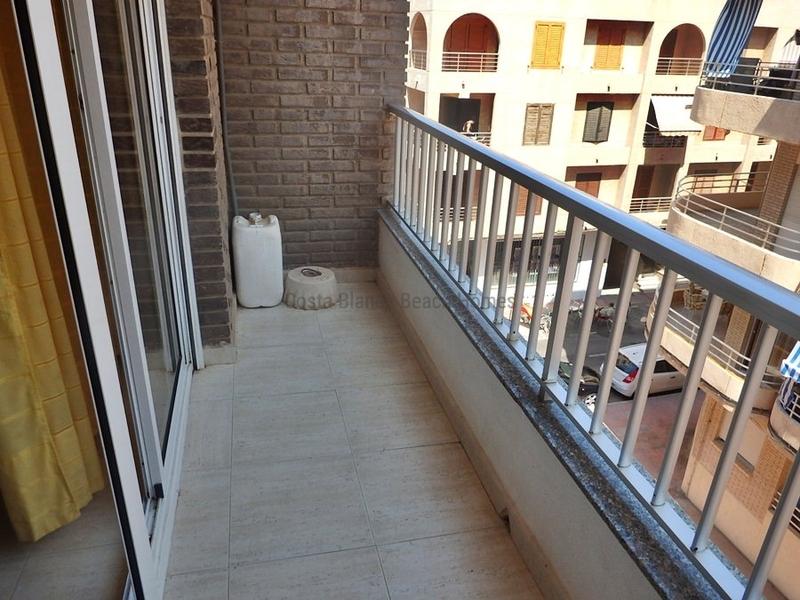 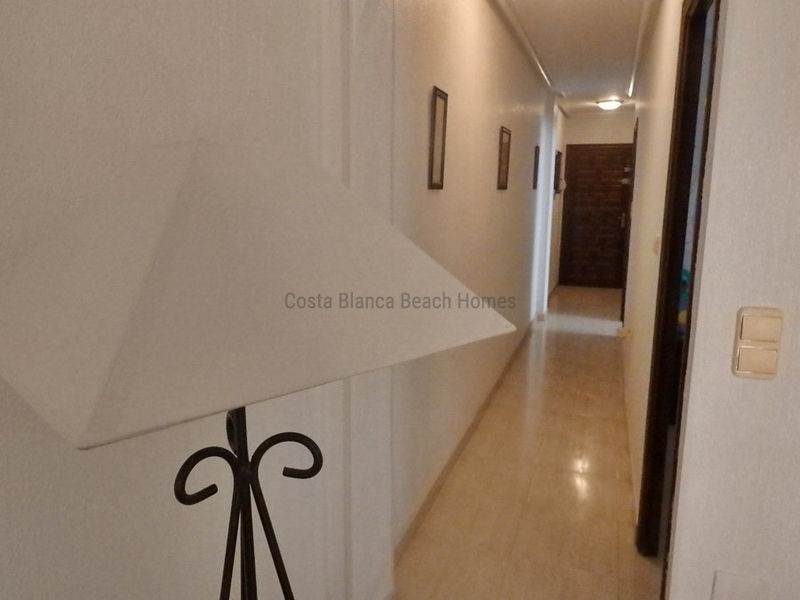 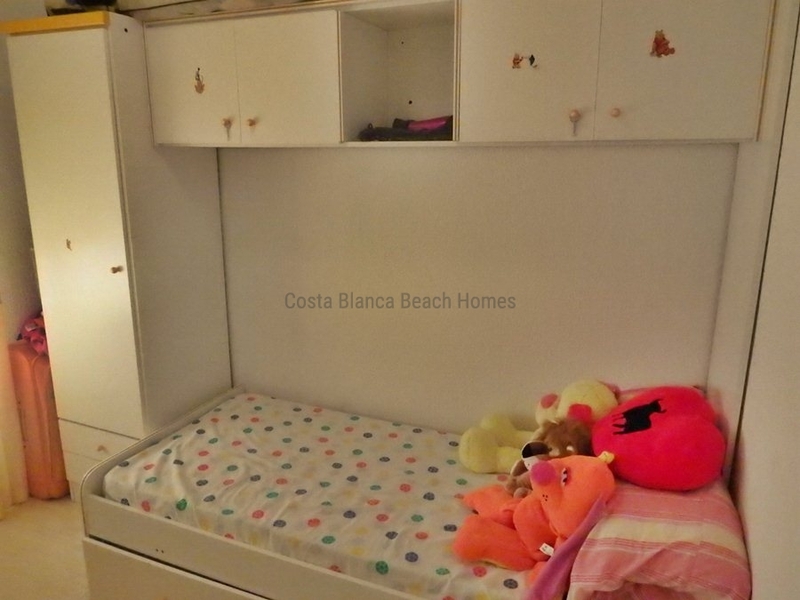 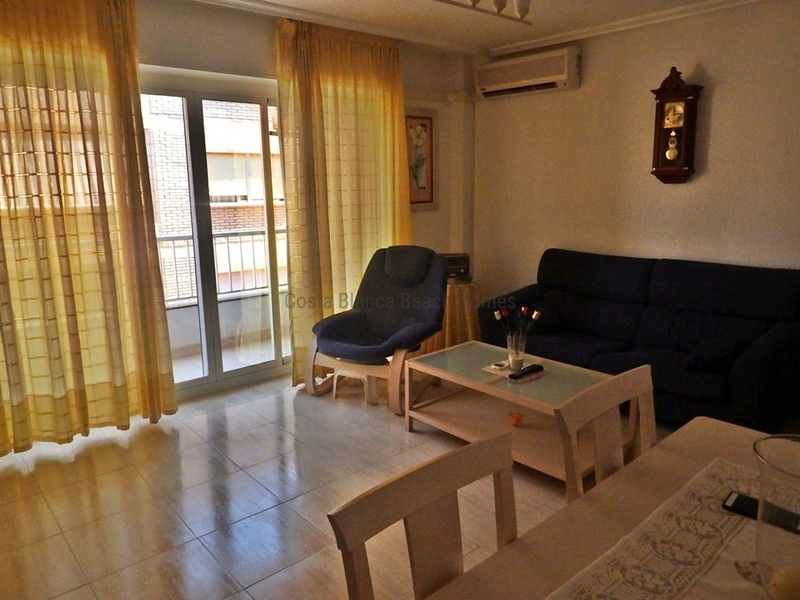 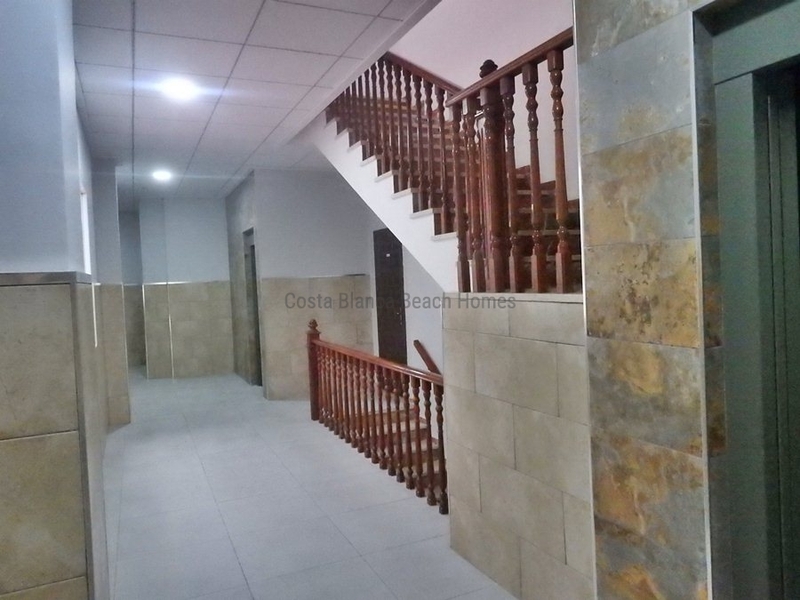 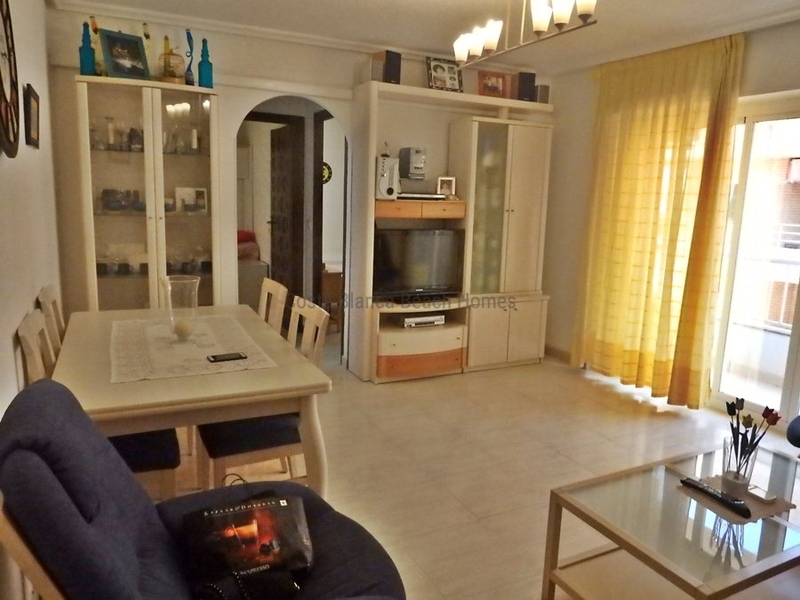 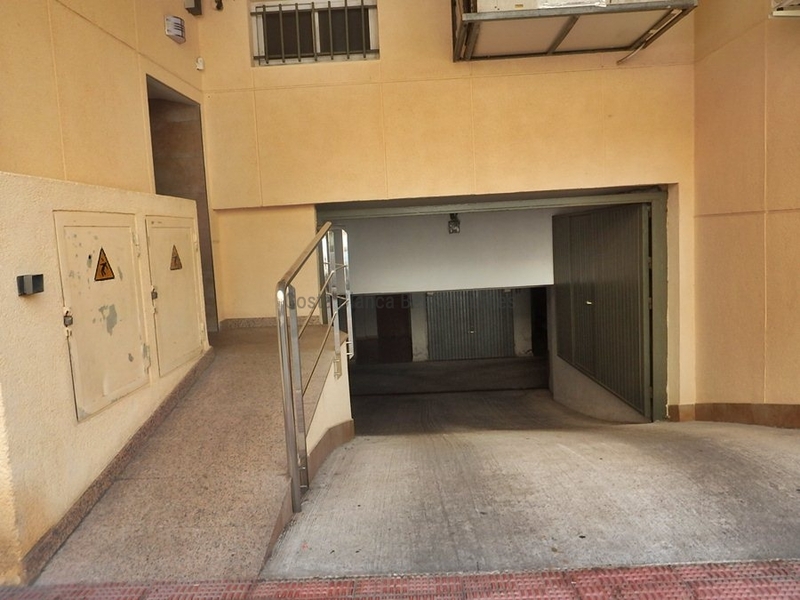 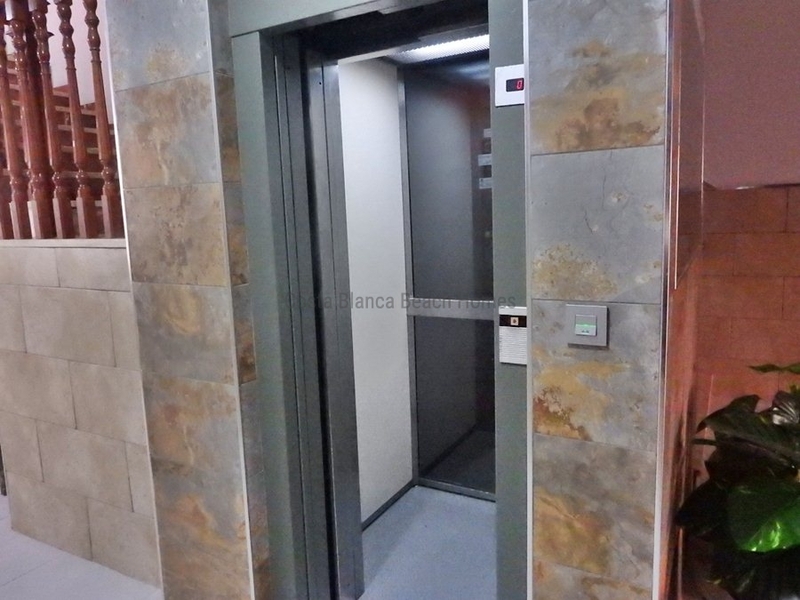 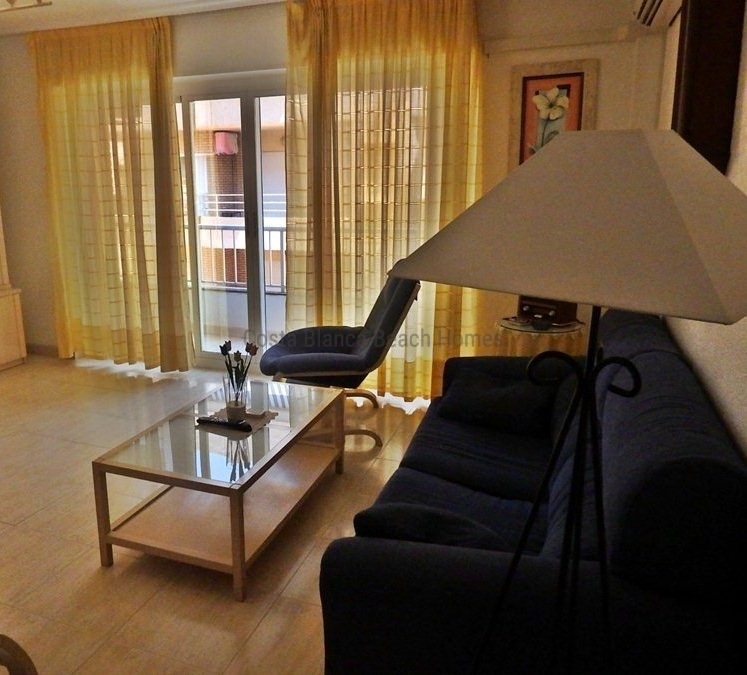 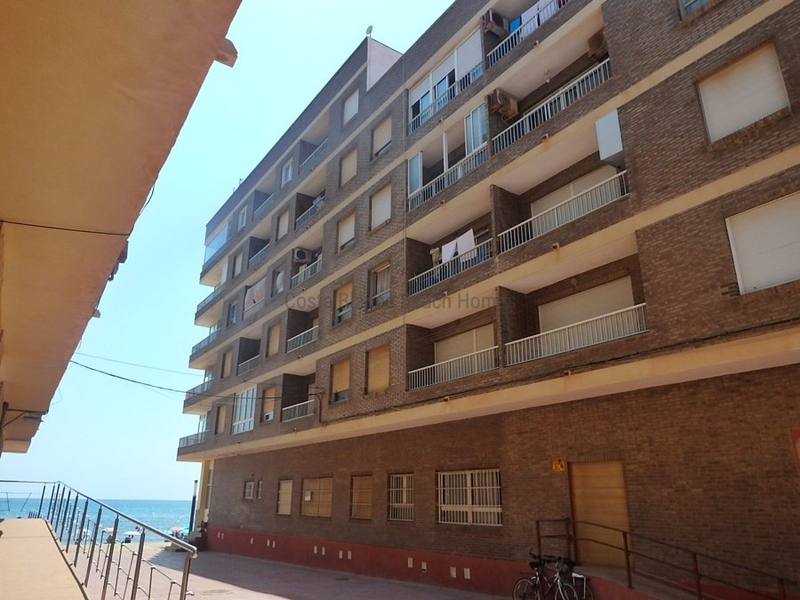 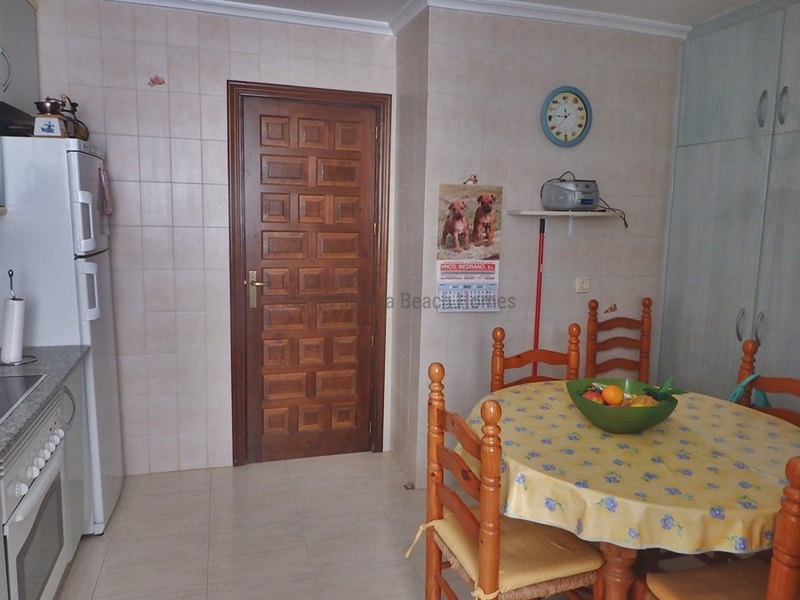 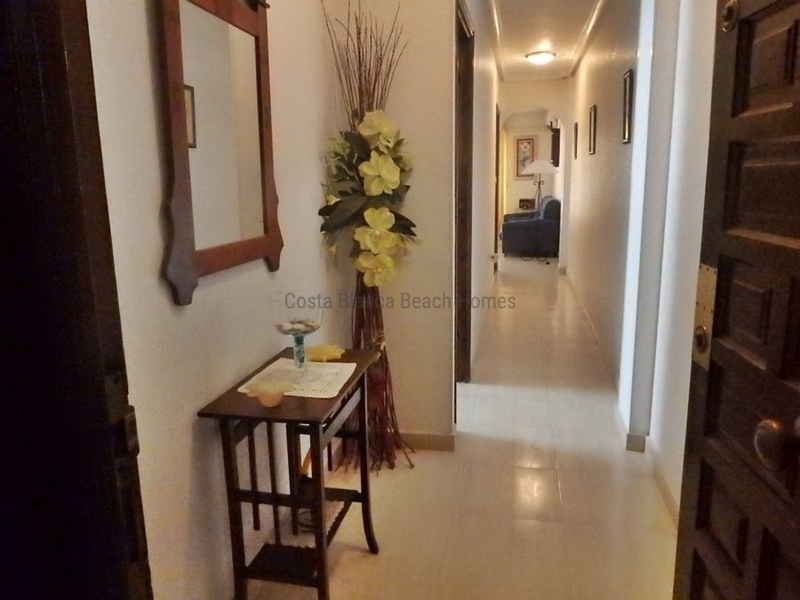 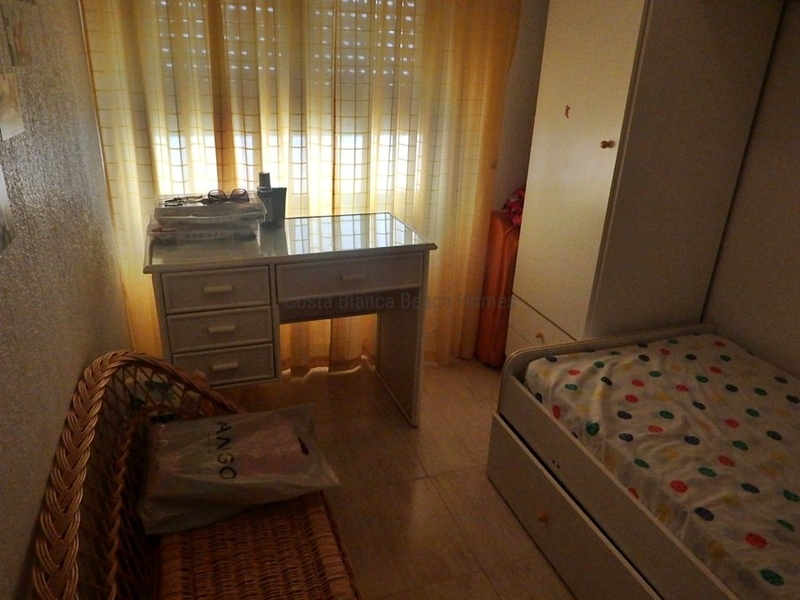 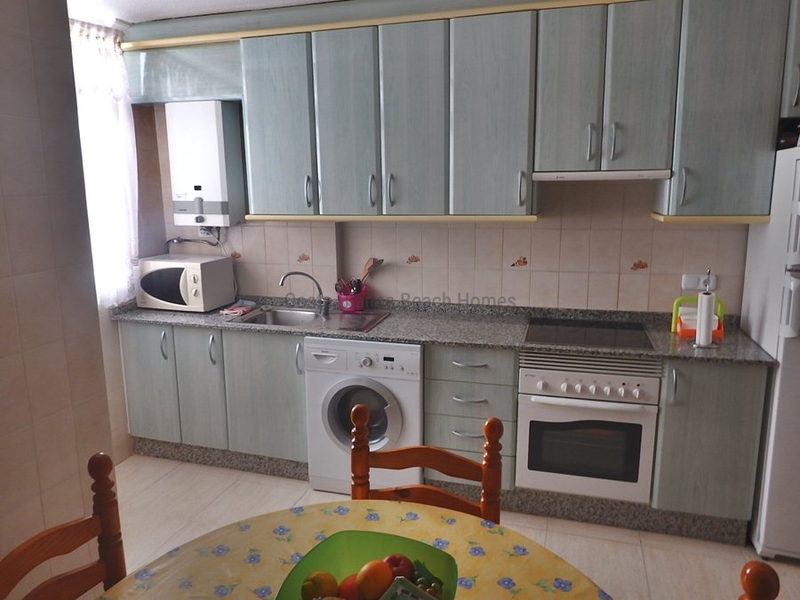 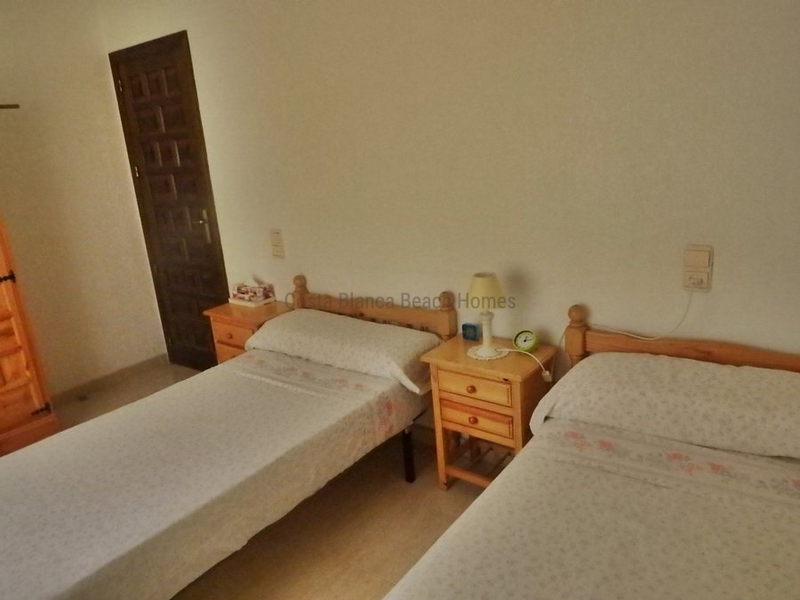 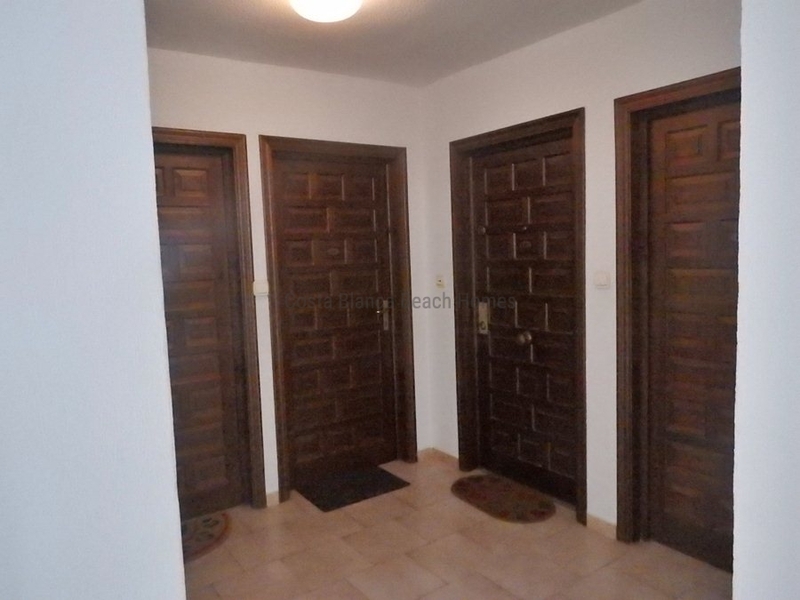 We offer you a spacious a 3 bedrooms, 1 bath property in the Costa Blanca South, renovated, furnished, air conditioning and underground parking space included. 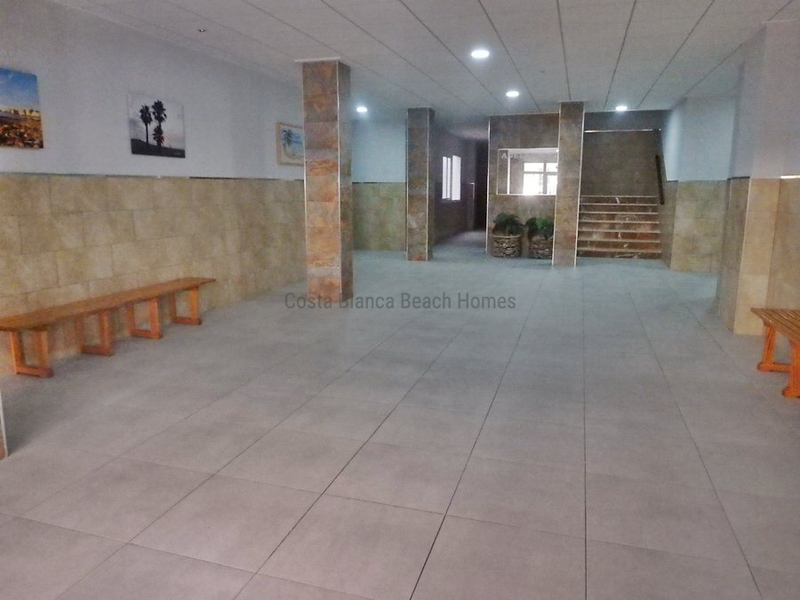 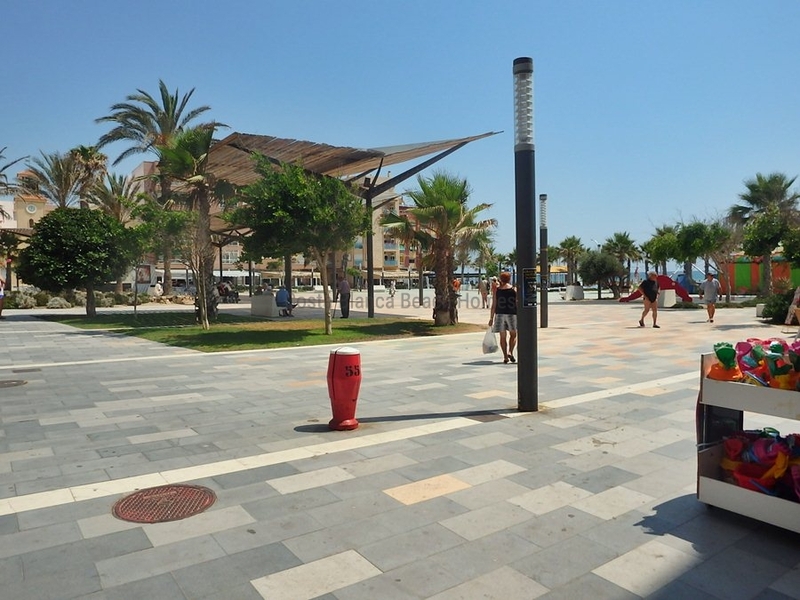 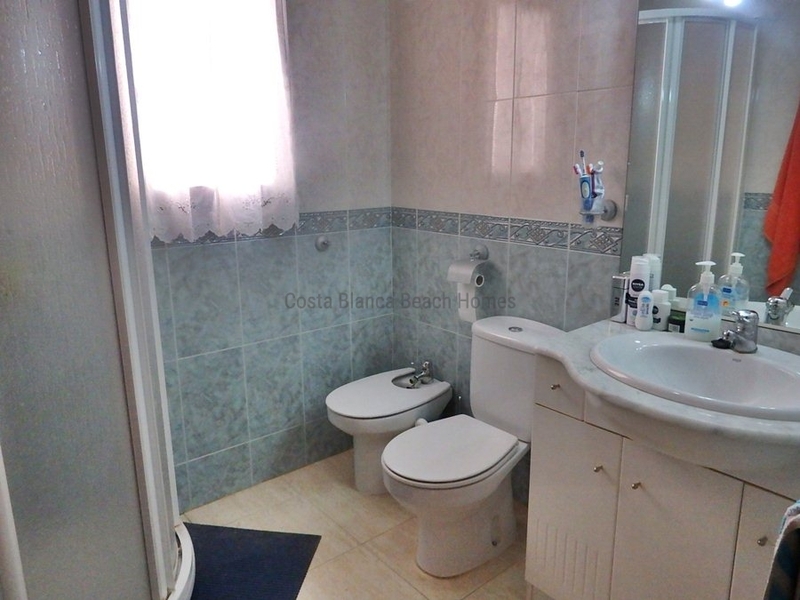 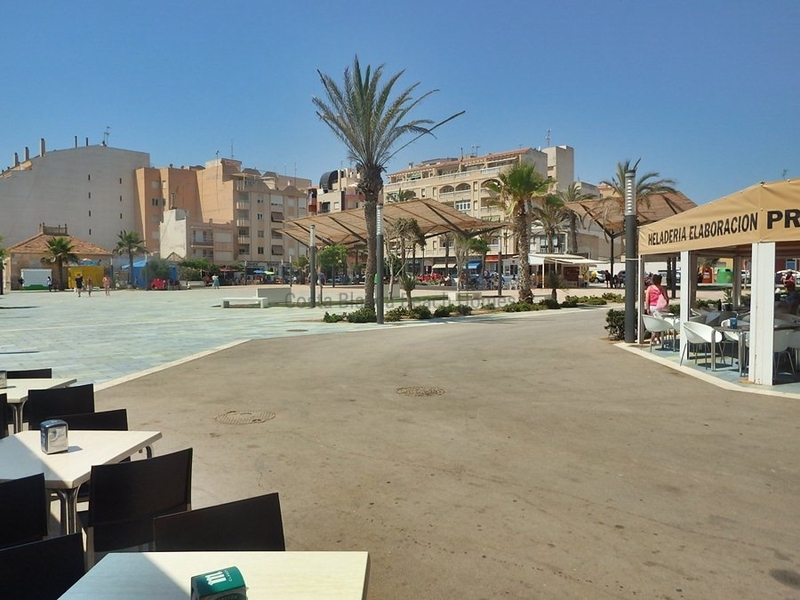 Just a few steps from the beautiful sandy beach and from the town center of La Mata. 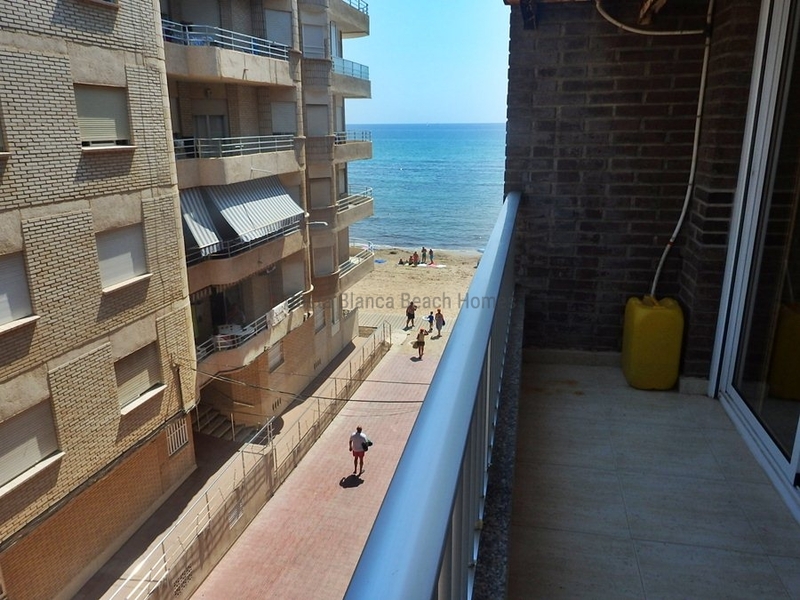 Opportunity in the sea front ! 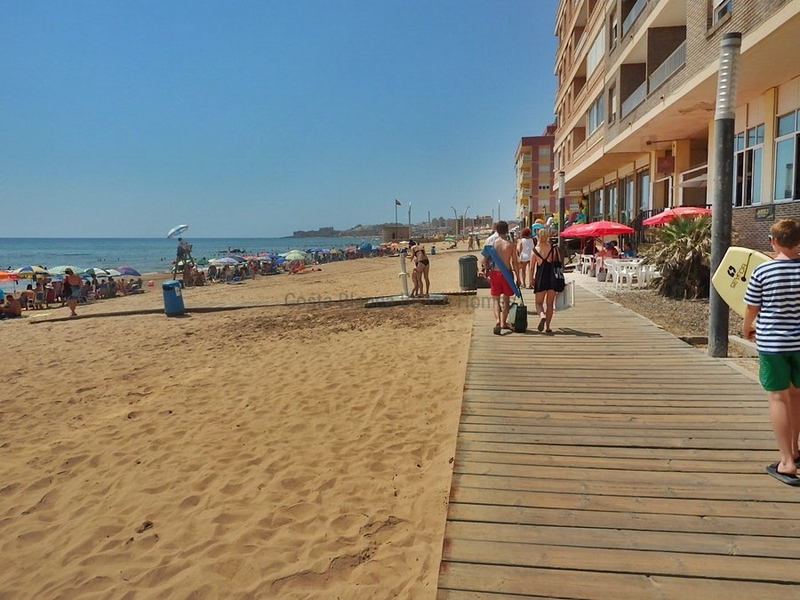 Distance to beach: 0,050 km.